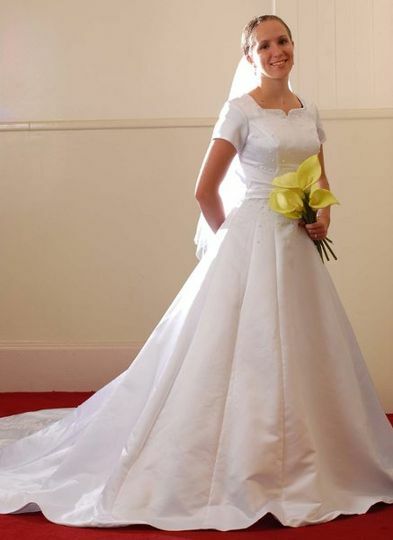 The ONLY Wedding Dress rental in Northern Utah. Check out our selection on mrsdresses.blogspot.com then come in and find the one for you! 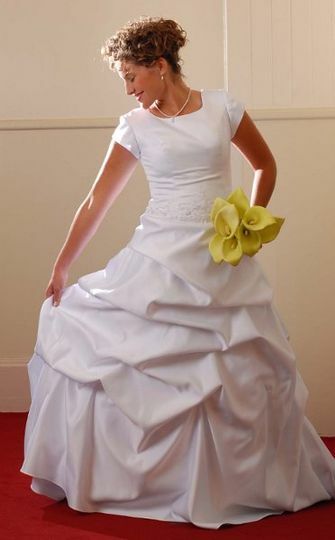 All dresses rent for the same low price and come with all accessories and fitting. 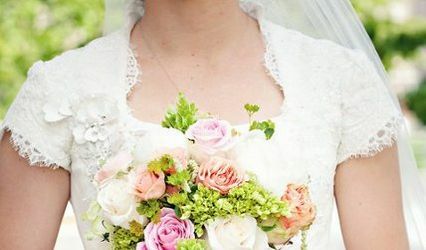 Its great to have a modest option for my wedding dress, and I really appreicated the fact that MRS Dresses was willing to accommodate my requests for alteration. Not only that, but I am on a budget, and it was great to find some great choices at a low price. 5 of 5! "Wedding Wire" and save 25% off! 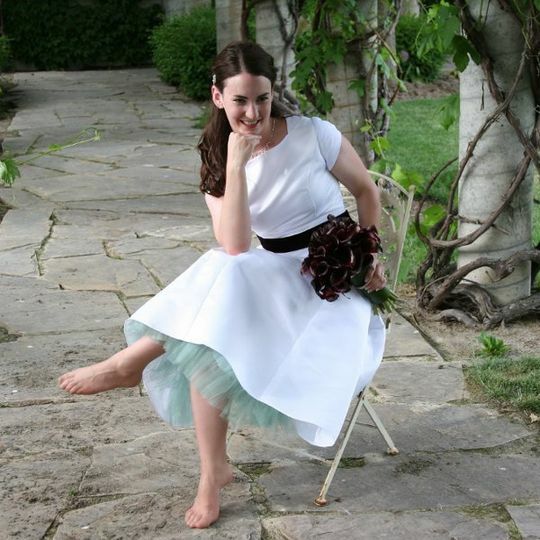 Tell me you saw MRSDresses on WeddingWire and save 25% on your dress rental.